Big data is a hot topic these days. Just about every conference speaker I see mentions it at least once or twice in their presentation, particularly if there are big brands in the audience. To me the easiest way for small businesses to benefit from any concept is to figure out how they can make it practical and useful in their world. While your small business may not be able to benefit from the fact that consumers in Seattle seem to prefer strawberry yogurt during the month of September more than blueberry, with the exception of Bellevue, where they seem to like plain vanilla, you might be able to use some of the free tools available to get a jump on your competition through a more informed content strategy. It’s all just big data, but this is how you make is useful for your world. Let’s say you’re an online seller of softball bats and you know Amazon and eBay and other bigger, more entrenched players represent some pretty stiff competition. How could you turn to big data to get a leg up? First step – stop on by Google Correlate and do a little digging into search trends. You already know that your product is very seasonal in nature so it’s pretty easy to know that come nice Spring weather searches for softball bats are going to spike. Of course, your competitors know this and they’re ready when you are. 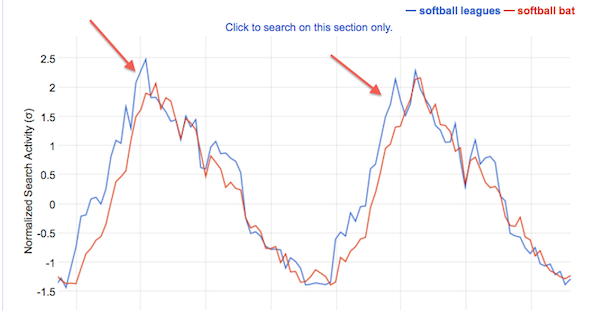 What you learn though is that there is an equally strong spike in searches for things related to “softball leagues” that occurs several weeks before bat searches. Seems that people want to find a league or team before they invest in equipment. With this knowledge you can go to work on producing and amplifying content related to running a league, finding a league, coaching a team and so on, and gain a potential entry into your prospect’s journey to buying a bat far before others are on the path. With a little more work on correlated searches you also learn that shortly after someone buys, receives and starts using their brand new softball bat they start to look for tutorials and instruction on how to hit with the darn thing. 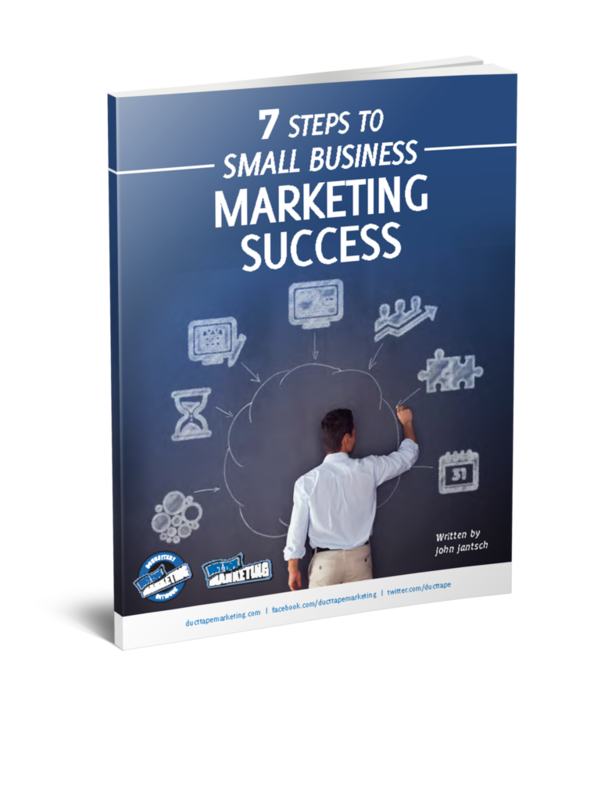 With this knowledge you go to work on producing and amplifying content related to hitting like a monster so you can remain on your customer’s journey a little longer and earn referrals, repeat sales and share of friend. 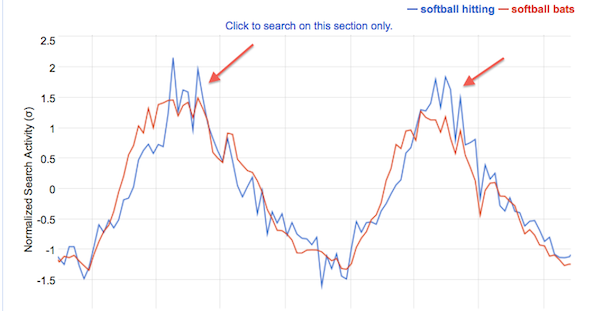 Using search correlation data in this highly cyclical business this softball bat seller learned that before people thought about buying a softball bat they thought about joining a team and league. By focusing on creating content that turned up for searches of league related info they were able to enter the customer’s journey earlier and dramatically increase both traffic and sales. Using the same correlation approach they learned that once someone bought a bat they soon searched for information on how to hit. By adding more hitting related content they were able to stay a part of the customer’s life for a longer period and increased things like reviews and social shares long after the purchase. There are countless ways to start viewing big data through your small lens and there’s simply no reason to let the big guys have all the fun with it!